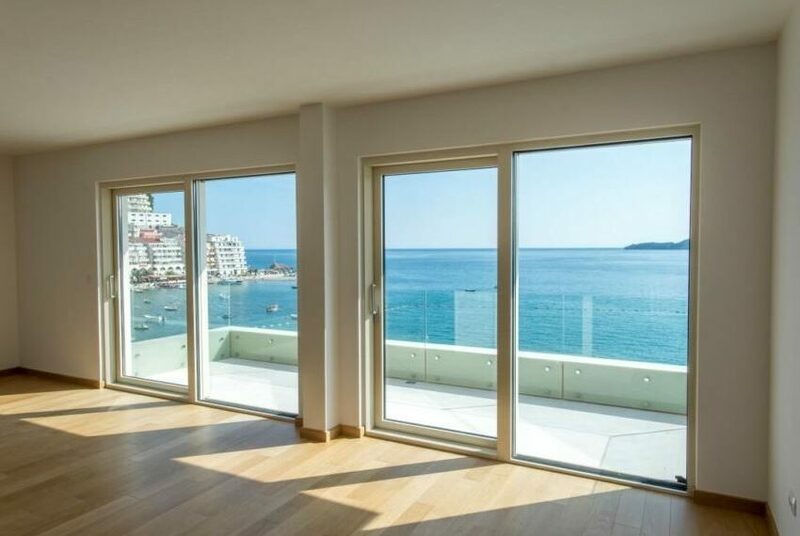 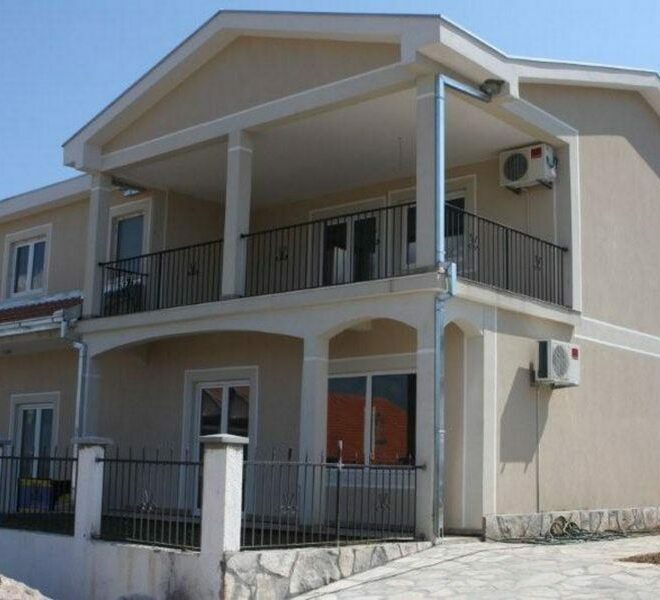 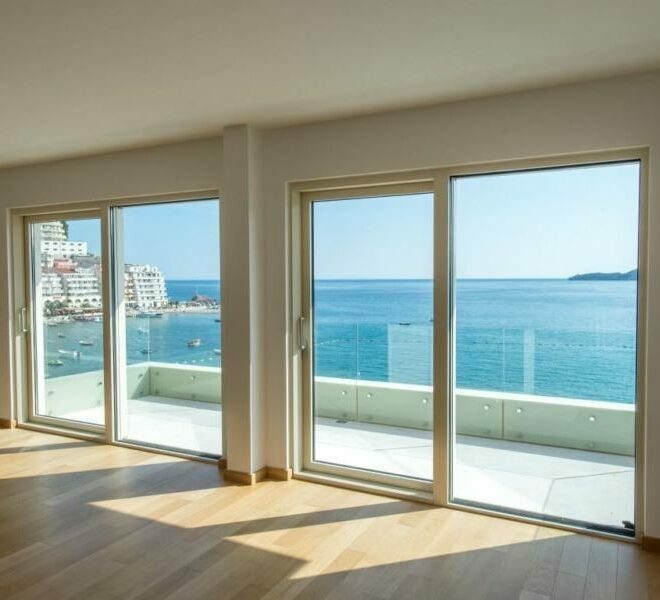 Montenegro Properties is a Real Estate Agent in Montenegro, specialising in Montenegro Property for sale. 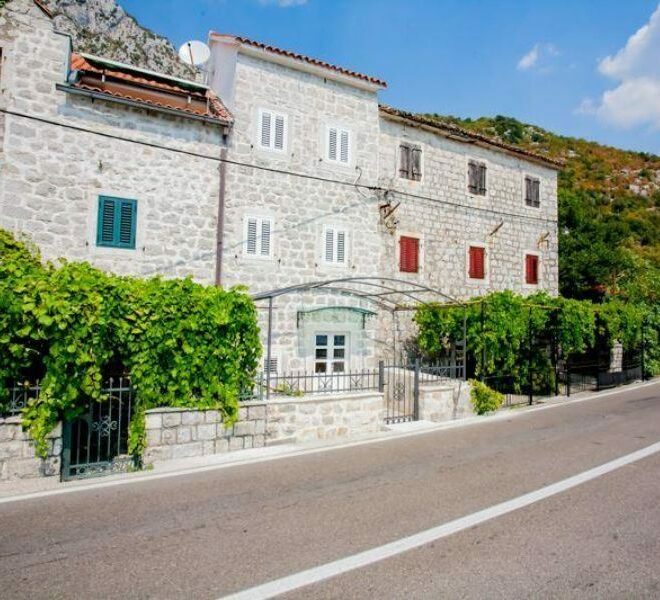 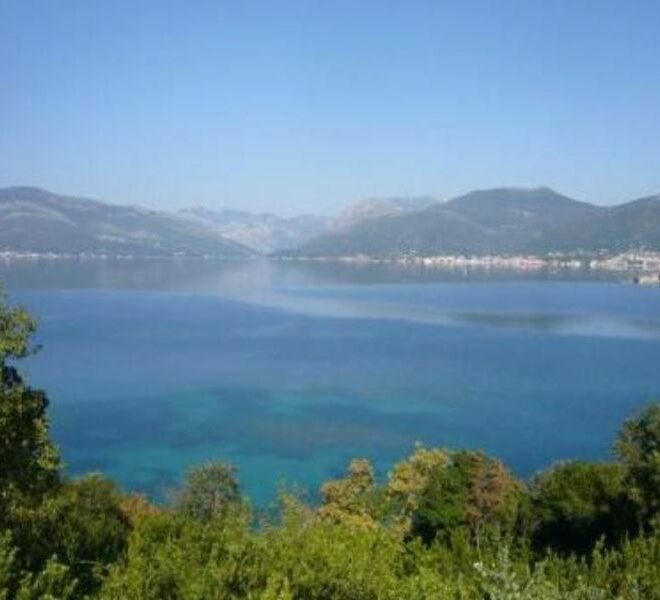 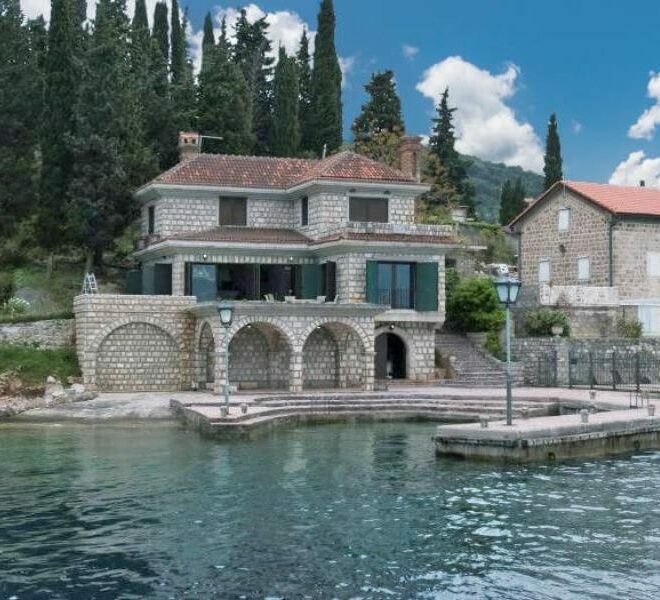 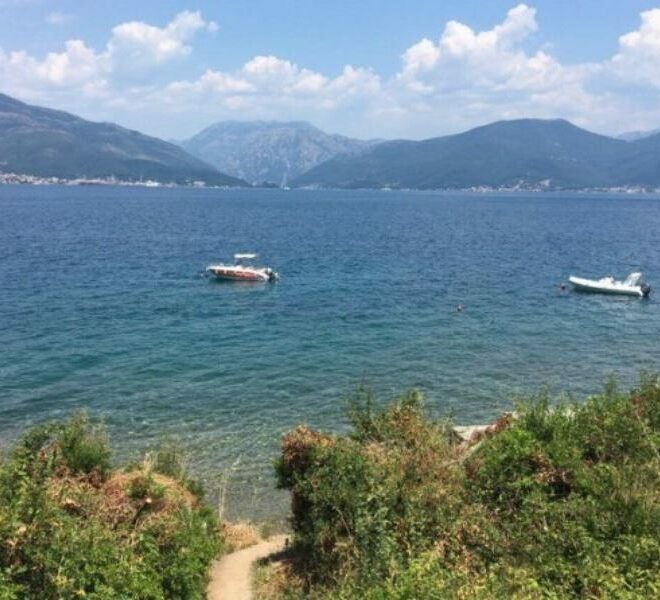 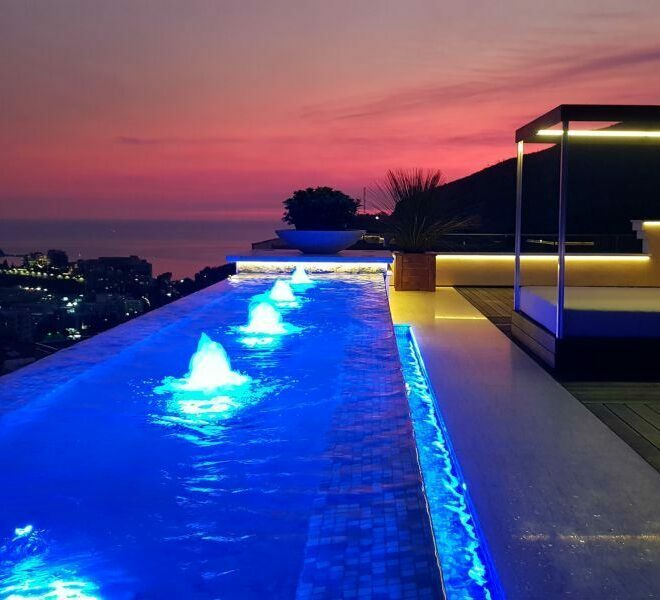 Montenegro Properties offers a wide selection of property for sale ranging from large scale development sites, land, ruins, stone houses, luxury homes and apartments for sale in Montenegro (Budva, Kotor, Tivat, Bar, Herceg Novi, you name it). 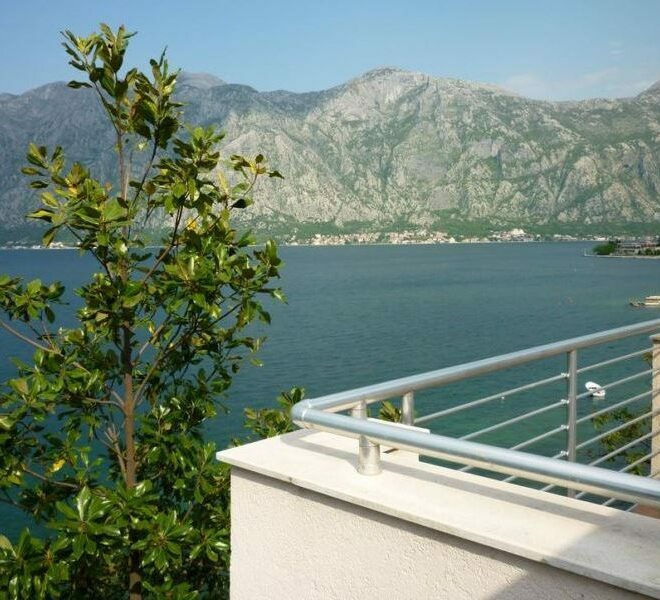 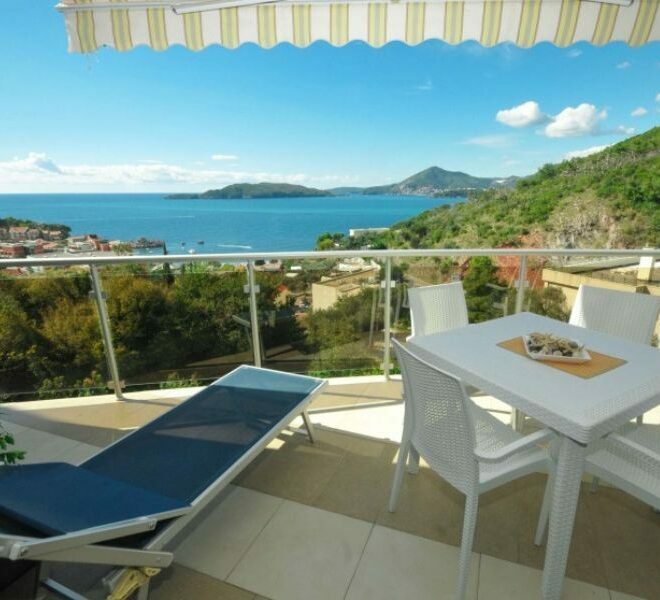 Real estate in Montenegro is our passion, and properties for sale have been our daily business since 2006. 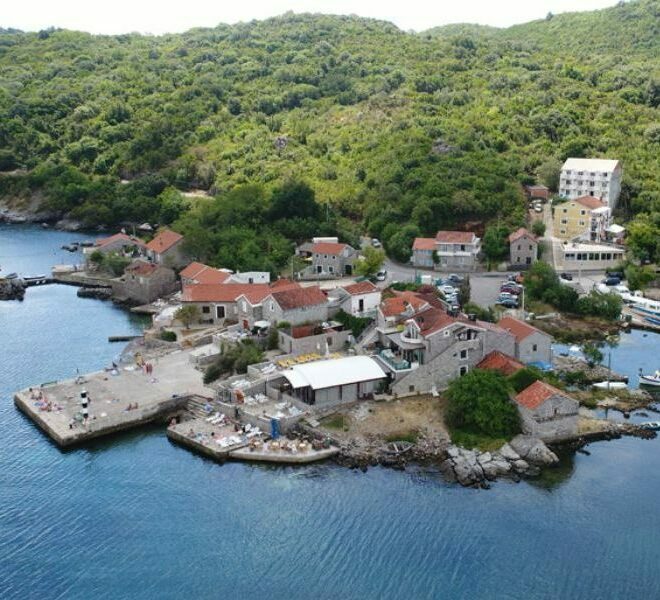 Urbanized land in Krasici The land is located in Lustica peninsular, Krasici.